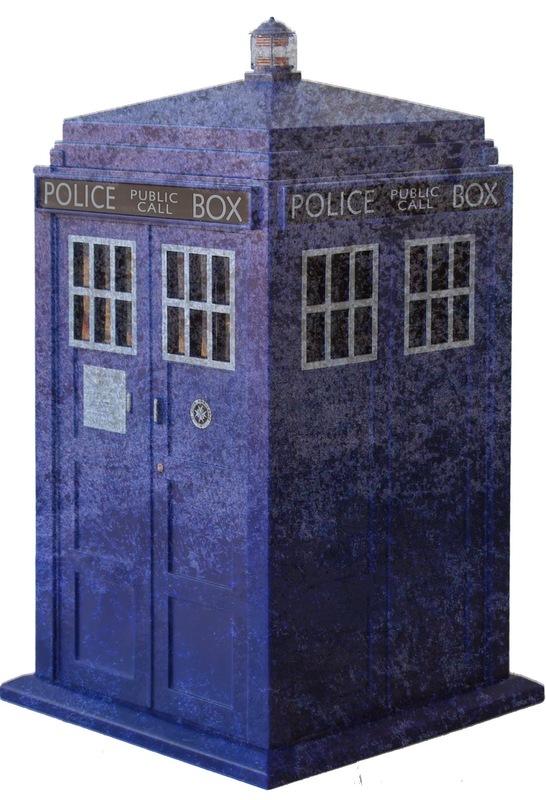 Doodlecraft: Newsprint Tardis Framed Art DIY with JB Weld! Free Printable! Newsprint Tardis Framed Art DIY with JB Weld! Free Printable! I have a special gift for you!!! This amazing WATERCOLORED TARDIS Printable! Right click to save off, personal use only! I printed out my Tardis on scrapbook paper that looks like Newsprint! JB Weld (known as the Strongest Bond) sent me a whole selection of epoxy's and adhesives! I am thrilled, because all crafters know...we go through adhesives like water! I've never used a 2 part epoxy before, but it's easy! For this chunky wood frame I use the wood weld! It's amazing and has a powerful bond! I miter cut at 45* angle some old pine boards 2" wide. I measured my picture...and tried my best. It's not perfect, but thankfully the epoxy made up for me! So it's quick setting and 2 part wood epoxy. That means you have to mix equal amounts of both tubes before the bond activates. When you mix them, you don't have lots of time...so make sure things are ready! newspaper or cardboard works too! It's the color and consistency of peanut butter! It dries quick and super strong! Next I used my router and routed out a notch in the back of the frame to set the picture inside. Not necessary...you can just mount it to the back with glue. (or screwdriver) to hold the picture and cardboard backing in place. Easy and it looks amazing! I could paint it or wood burn it...dye it or dress it up...but I love it! Perfect conclusion for the 12 Days of Doctor Who, right? Come back tomorrow for a review and another free printable!